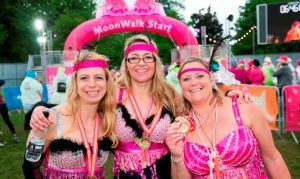 The 22nd MoonWalk London is the original night charity walk organised by grant making breast cancer charity Walk the Walk. * Walking through London at night in your decorated bra whilst raising money and breast cancer awareness! A Wonderbra to decorate (yes for you men as well!) This year’s theme is “Disco Inferno… so, get creative and be ready to boogie on down! 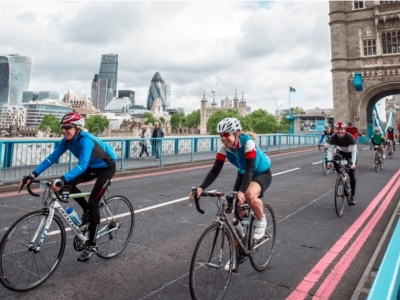 For just £49.95, we think we offer far more for your entry fee than any other similar event. 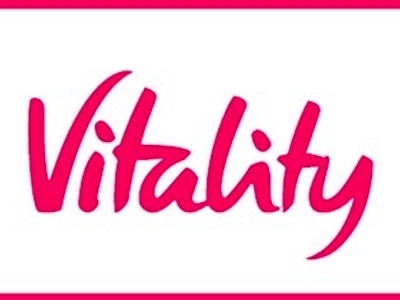 We have over 20 years of experience in organising this unique event and helping people like you to achieve your goals.